When my brother served his mission back in the 90’s, the only option for him was a service mission. He has Asperger’s and we worried that a traditional mission could be too much for him. 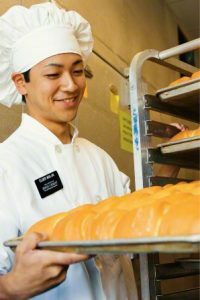 But he was so capable that it broke my heart a little that he only got to serve on the grounds crew at the temple for his mission. Granted, he did an amazing job. And he is still someone I call for advice when my yard needs attention. But he was more capable than I felt he was given credit for. My friend’s son was called to a mission nearby; I believe it was the mission right next door to theirs. He didn’t go through the MTC (Missionary Training Center) at first. (And I am super glad about this—I’ll tell you why in a minute.) He just went right to work. After the 12 weeks were over, if he decided to stay, he would then go to the MTC and receive a call for the remainder of his two years of service. In his case, he did complete the 12 weeks and was called to serve in the same mission. He comes home in a few months, and he is loving his time as a missionary. In his mission call, something jumped out at me. The Brethren told him that if he completed the 12 weeks and decided that continuing wasn’t for him, that he would have fulfilled his mission honorably. He didn’t need to feel bad because he had filled his obligation. HOW BEAUTIFUL! This young man wasn’t being penalized for things beyond his control. He was being lovingly and honestly given a real chance for success. I remember college. It was overwhelming and took adjusting to get used to it. Testing was different, social structures were different, and even having roommates was a new thing to me. I had grown up with brothers, so suddenly living with 5 other women was like traveling to a different planet. I eventually got the hang of things and thrived in college. Then I graduated and went into the real world, which was NOTHING like college, and realized I had a whole new adjustment to make. It was really hard! The MTC is like that college experience. And sometimes it chews you up and spits you out. I had a roommate in college who went to serve a mission and ended up running away from the MTC because she struggled with it so much. She eventually went on to serve an honorable mission. Why? Because the MTC is NOT like a mission. It is the college training for a mission. And just like college, it takes adjusting and some stress to get used to. I love that the 12-week mission program lets you wait to go to the MTC until you are sure you are prepared to be in the field for 2 years. That is a real blessing. Now, before I go forward, I need to explain why you have likely never heard of the “Mini Mission” or “Two Transfer Mission.” My son has Asperger’s. And when I introduce him to new people, if I tell them he has Asperger’s in that moment, it changes how he is seen and treated. It is human nature, even though it makes me sad. So, I stopped telling new people about my son’s challenge. And I have watched him blossom as he is now judged more on his own merits and less on a medical diagnosis. 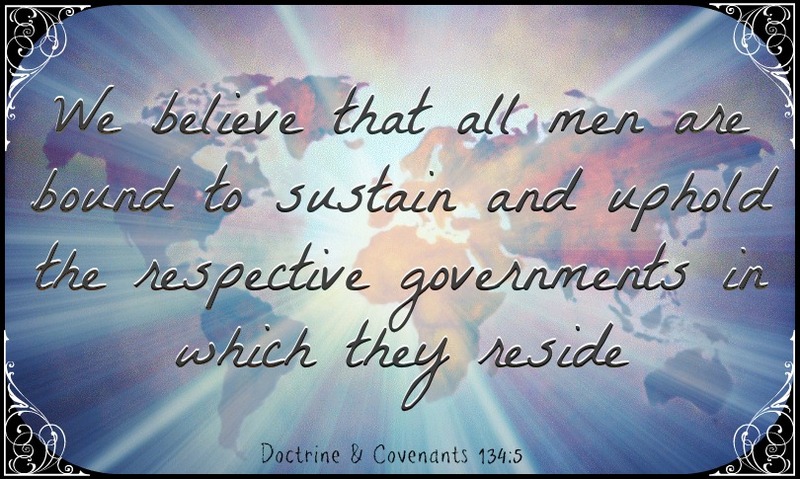 This is the same reason that the Church has not made the 12-week missions more public. First, because a 12 week mission is a real mission. When my friend’s son was called to a 12 week mission, he was told specifically that if he decided not to extend his mission that was OK. 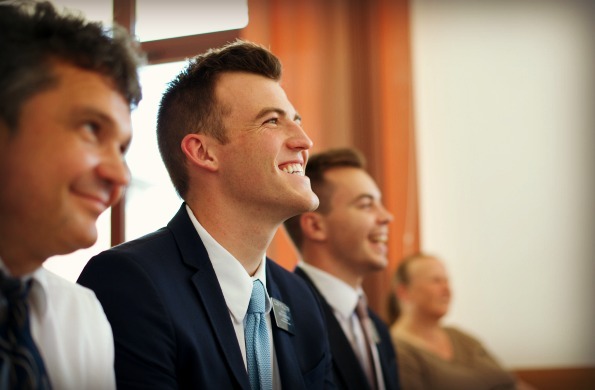 He was told that if he was asked in the years to come if he had served a full time mission, he was to say yes, and there was no pressure to do more than the 12 weeks. These Elders and Sisters who serve 12-week missions are called and set apart as missionaries. They are given the same priesthood keys as every other missionary. And there is no distinction between their service and the service of a missionary serving for longer. They aren’t even singled out or labeled in the mission office or the mission that they serve in. That is intentional. The Brethren want to give them the best chance for success. And one important part of that is removing labels. 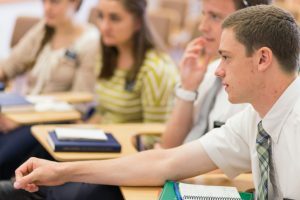 So, you will never meet a missionary you know is serving a 12-week mission, unless they tell you. In preparation for writing this article, I called my local Mission Home. I wanted to know what is in place to help these Elders and Sisters succeed. I was impressed by how they are prepared to help. First, there is little attention drawn to those there for 12 weeks. The Mission President knows, but few others. And there is a psychologist available should anyone wish to have some help. Likewise, there are doctors who work with them for any medical concerns. There is also the consideration of the missionary’s companion. I know one such young man who has been assigned several special needs companions. He is patient with them. He has a special needs sister back home and is in a unique position to understand what his companions may be going through. Because of this, his Mission President continues to give him similar companions. This Elder has a talent and specific skills that help him while working with these young men. While others may not understand it, but God sure does. 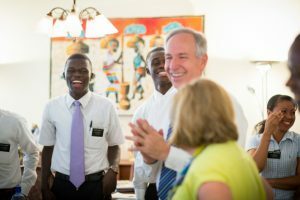 He knows this Elder is one of the best ways to ensure these Elders on “mini missions” succeed. Because no matter your experiences on a mission, your companion is a vital support. They set the tone and teach you skills to pick yourself up when you need it. Each of us comes to Earth with our own set of challenges. My challenges may not be the same as yours. 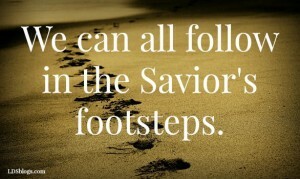 But we were both faithful in our support of the Savior and equal in our eagerness to experience Earth life. The scriptures tell us that before the world was, we shouted for joy when we heard the Plan of Salvation. A vital part of the Plan of Salvation is and always had been sharing the gospel. And just as we each face unique trials, we each have unique gifts that aid us in the work of Salvation. You may be the only one who can reach some of God’s children. That is why I am so grateful for this 12-week mission program. Even though it is not highly publicized, I want you to know it is there. God knows you. He knows your gifts and your challenges. He knows the desires of your heart to serve. And through His servants, He is giving us more and more opportunities for service.